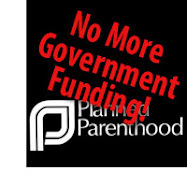 Tags: Planned Parenthood, GOP, Republicans, Democrats, federal funding, abortion, contraception To share or post to your site, click on "Post Link". Please mention / link to the ARRA News Service. Thanks! Watch the film Maafa21 and ask yourself, why the left tolerates this type of racism in Planned Parenthood?